8x8 Wins Frost & Sullivan CIO Impact Award | 8x8, Inc.
8x8 and its customer Cayan LLC, formerly Merchant Warehouse received the Frost & Sullivan 2015 CIO Impact Award for the improvements in business agility and collaboration Cayan achieved through its deployment of 8x8’s Virtual Office and Virtual Contact Center solutions. Cayan provides innovative technology solutions that increase the flexibility and value associated with the merchant-customer payment process and experience. 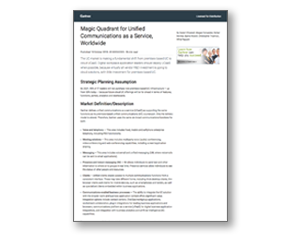 Under the direction of Chief Technology Officer Paul Vienneau, the company launched an initiative to replace a costly and fragile collection of traditional premises-based telephony and contact center systems with a unified, cloud-based solution from 8x8 that would support the future growth and strategy of the organization. 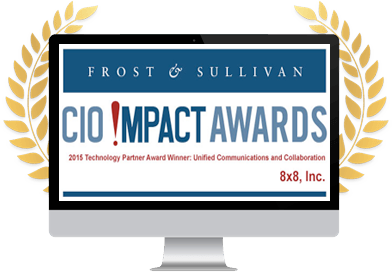 Recipients of the Frost & Sullivan 2015 CIO Impact Awards are comprised of enterprise teams, individuals, and technology partners enabling breakthrough new business models and strategies through the innovative use of transformative technologies. 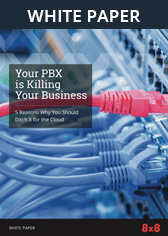 Each nominated project was evaluated by a panel of expert judges that included award-winning chief information officers and Frost & Sullivan researchers. Awards were presented to the teams that led the highest-scoring projects in eight categories: Enterprise Social Networking, Advanced Software Development, Enterprise Architecture, Mobility, Cloud Computing, Unified Communications and Collaboration, Data and Network Resilience, and Advanced Analytics and Big Data.